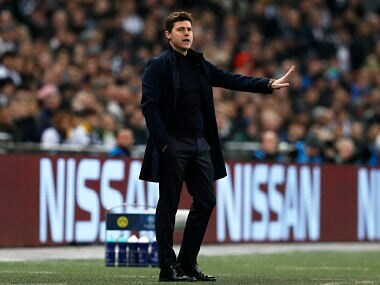 Tottenham Hotspur still have work to do to reach the next round of the Champions League despite a 3-0 win over Borussia Dortmund, said Mauricio Pochettino. An attacking Spurs was thwarted by De Gea, with the United custodian going on to make 11 saves in the period, a record for the season. 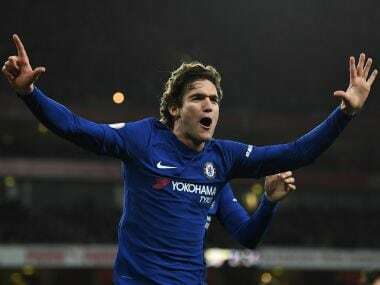 Harry Kane moved alongside Jermain Defoe as the joint fifth highest Tottenham scorer of all time on 143 as the London club emerged from a slump by beating Brighton 2-1 in the English Premier League on Saturday. 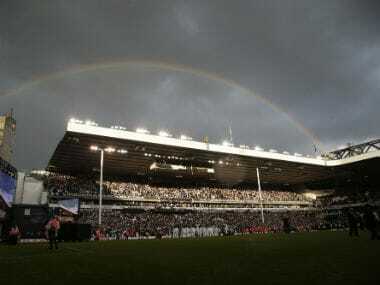 Tottenham have delayed next month's planned opening of their new stadium due to "issues with the critical safety systems", the Premier League club said on Monday. Bennetts has signed from Tottenham Hotspur and joins defenders Reece Oxford, 19, on loan from West Ham, and Mandela Egbo, 20, as the other Englishmen in the Gladbach squad. 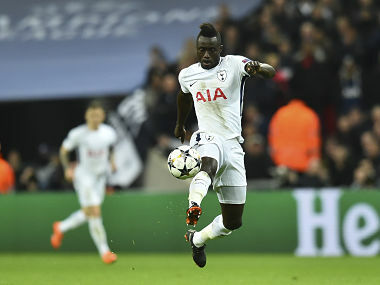 Tottenham Hotspur tied down club-record signing Davinson Sanchez to a new six-year contract. Never before had Pochettino discussed the ambitions he has for Tottenham in detail. But now he believes that the transition has gone on for too long. It is time for a step up to the next level. 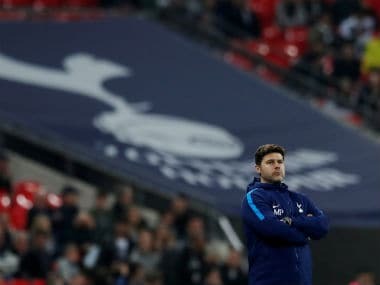 Tottenham Hotspur’s inability to win silverware under Pochettino is now a burden which hangs heavy. Despite playing Juventus off the park, they could not show their ruthless side and kill the tie off. Kane scored one of Spurs' goals as the English side fought back from 2-0 down to 2-2 in Turin, giving them an outstanding opportunity to qualify for the quarter-finals.